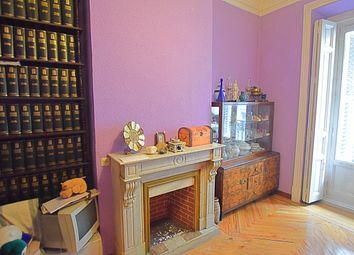 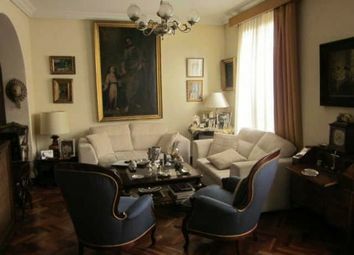 Luxurious 3-bedroom apartment for sale in the stately neighbourhood of Retiro-Jerónimos, with a concierge and access adapted for people with reduced mobility. 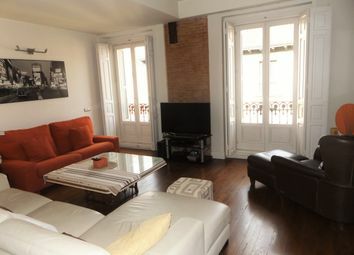 Redpiso justicia chueca - opportunity! 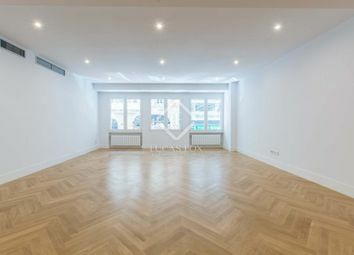 We present a fabulous one bedroom flat in the district of Justice. 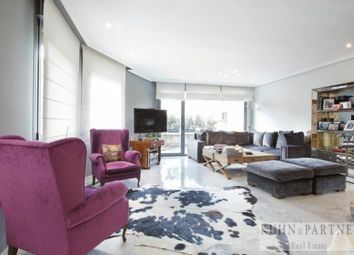 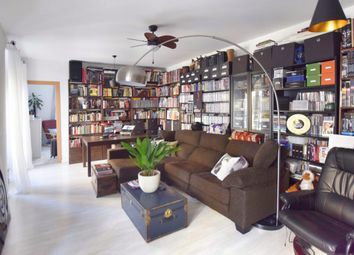 Redpiso justicia-chueca offers for sale, exclusively, an incredible property located in one of the most demanded streets of the district in the centre of Madrid. 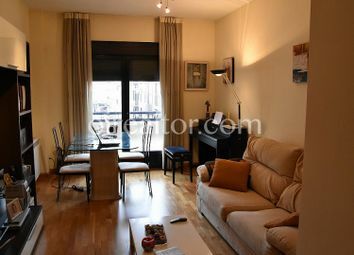 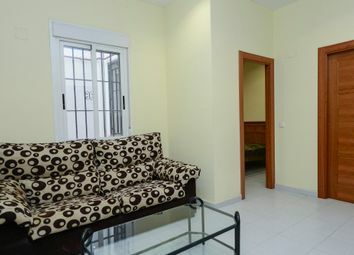 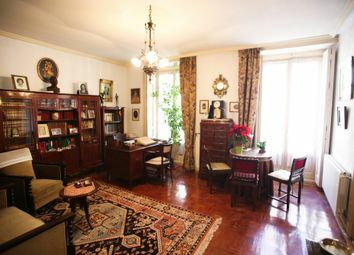 Redpiso Justicia - Chueca offers you the opportunity to purchase a magnificent flat (44 square metres). 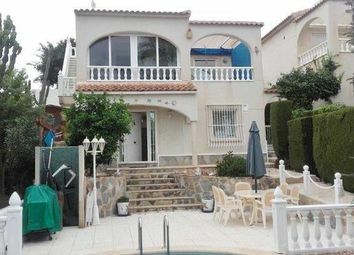 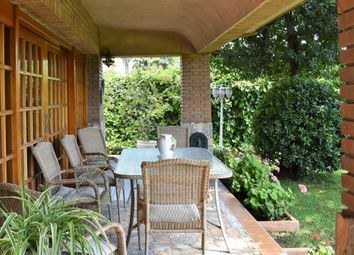 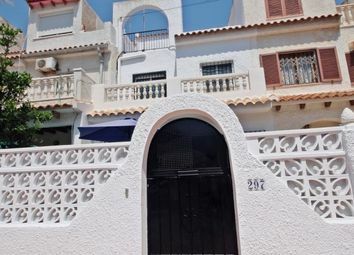 3 bed, one level villa located in Los Balcones with private pool, walk to amenities. 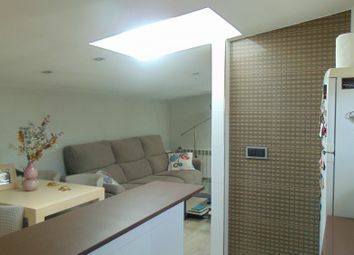 Redpiso Justicia-Chueca presents your future home! 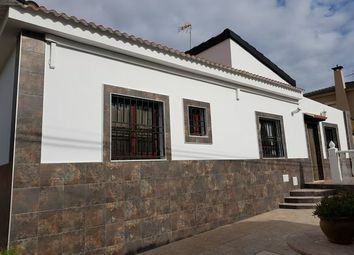 It is located in the heart of the district. 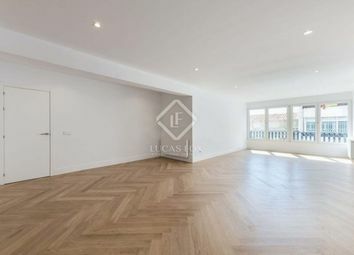 Redpiso Justicia-Chueca is pleased to present you a magnificent investment opportunity in one of the most booming districts of Madrid. 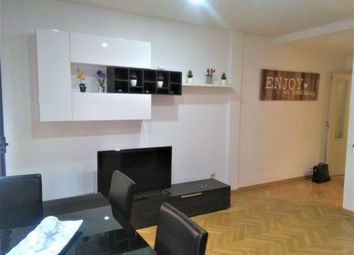 Special offer investors! 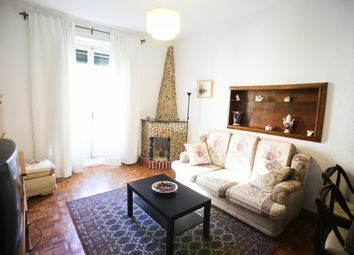 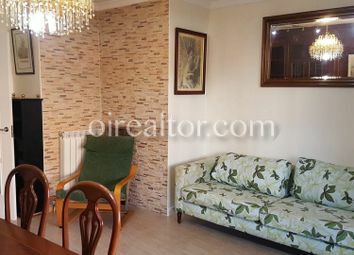 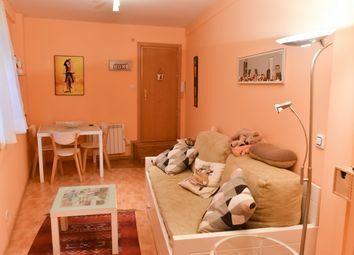 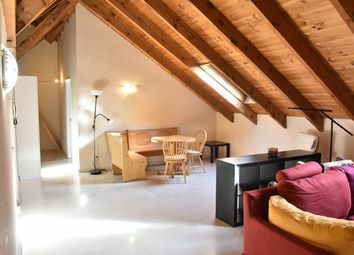 Studio located in the heart of Madrid, between Alonso Martínez and Bilbao´s tube stations for a price that will surprise you. 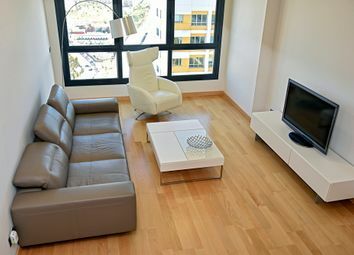 Redpiso Justicia - Chueca offers you the opportunity to acquire a fantastic home, both to live and to invest. 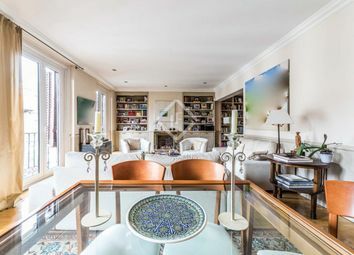 Redpiso Justicia-Chueca presents, exclusively, a magnificent property in the most elegant and stylish neighborhood in the capital! 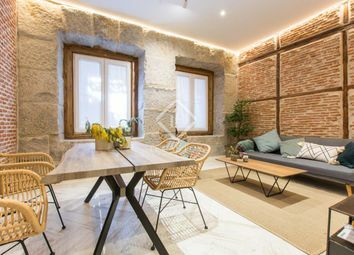 Excellent apartment with period details combined with high quality modern finishes, for sale in a pedestrianised street in Lavapiés.